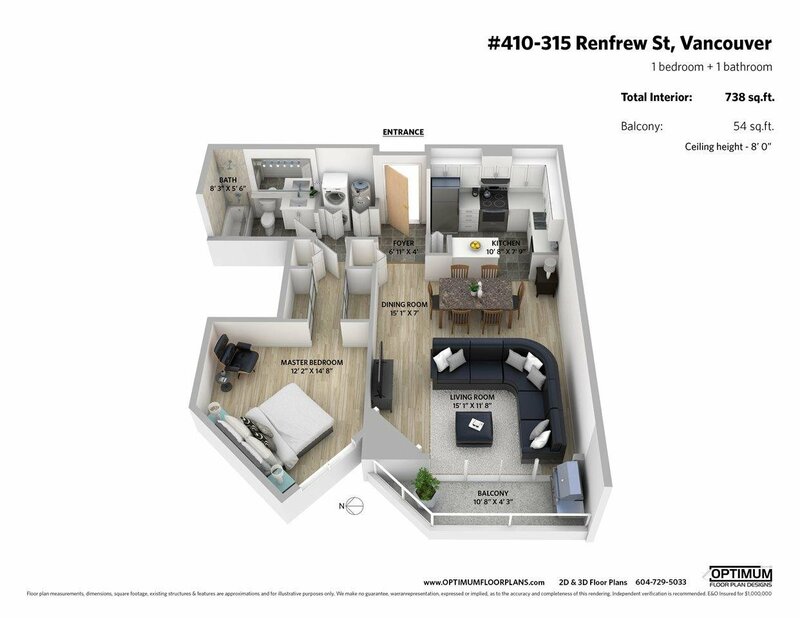 410 315 Renfrew Street, Vancouver - 1 bed, 1 bath - For Sale | Steven Forst - Team 3000 Realty Ltd. 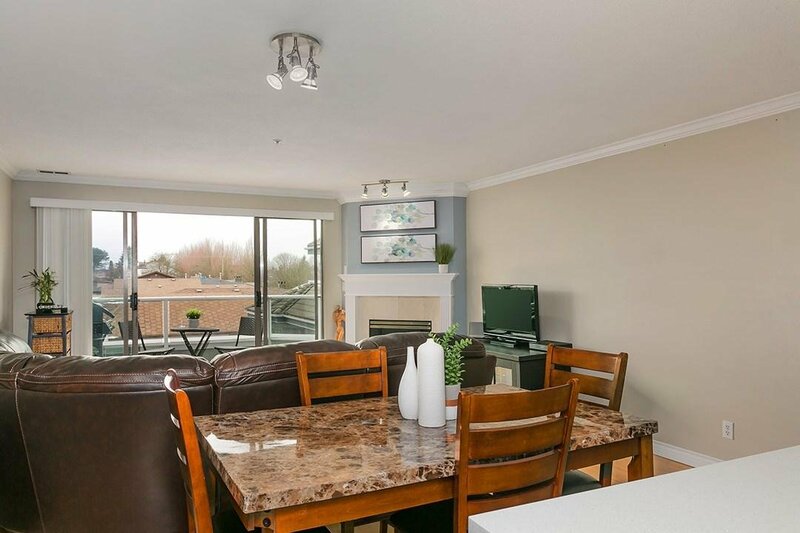 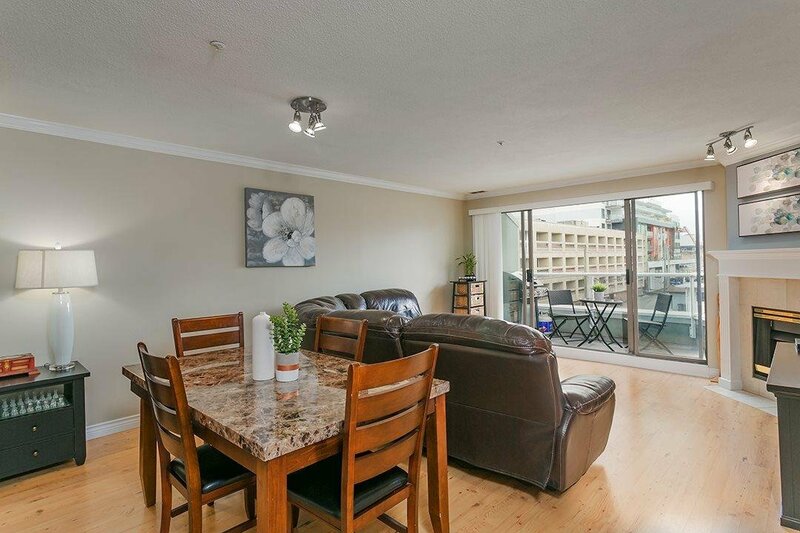 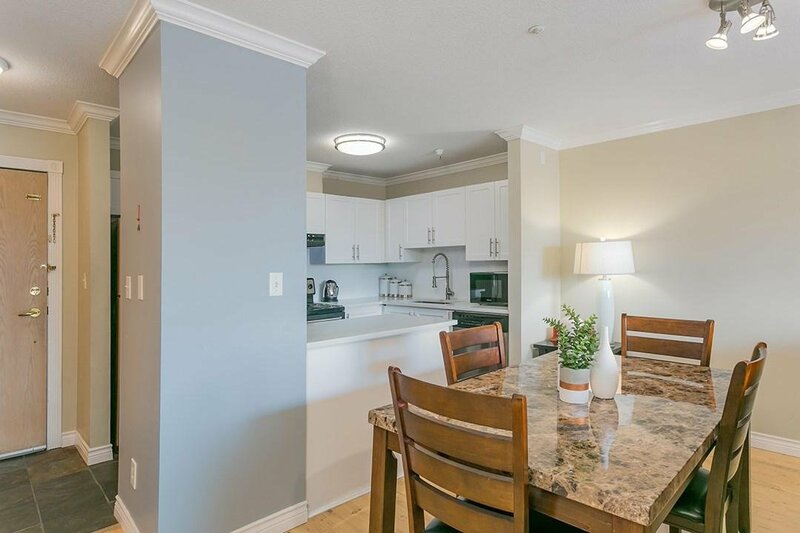 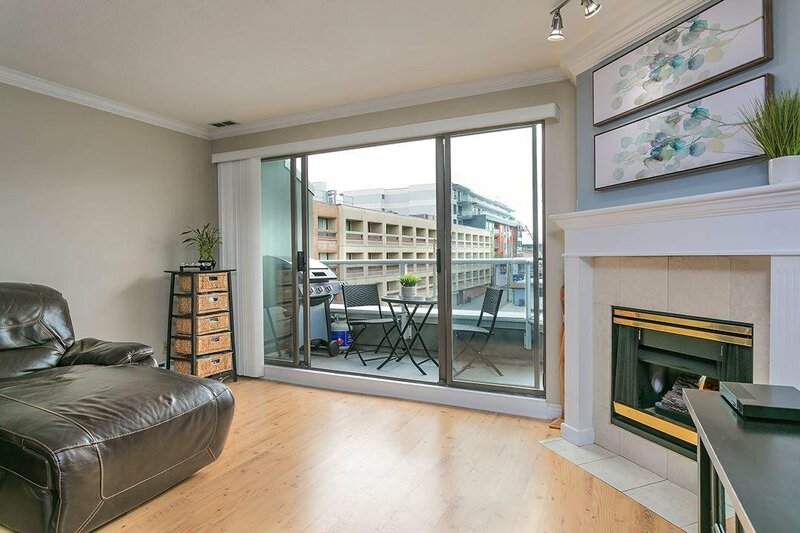 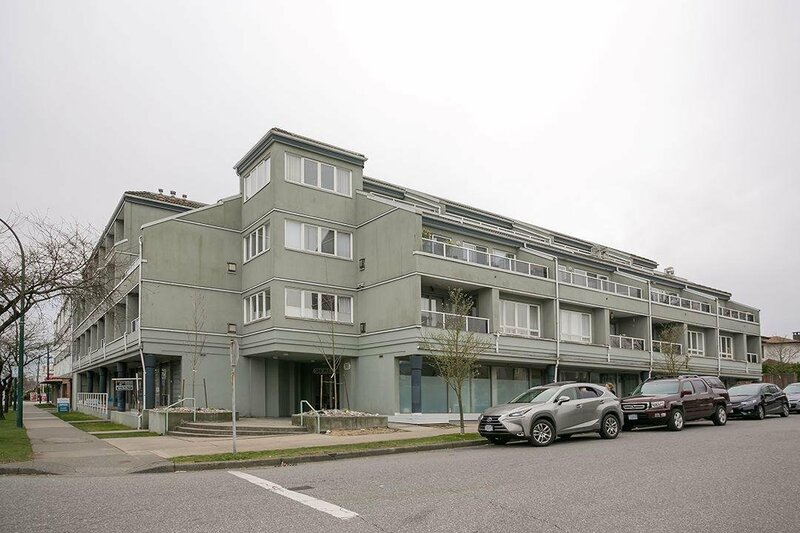 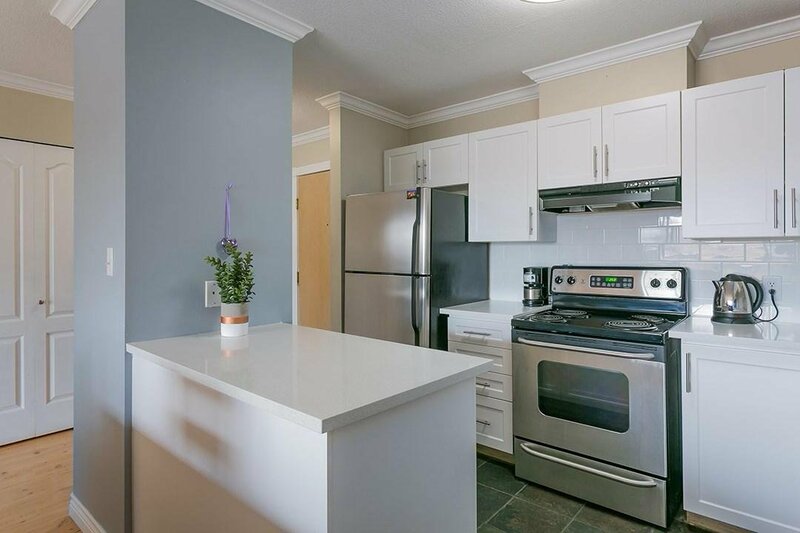 Beautifully renovated, extra large one bedroom (738 sq.ft), top floor condo in East Vancouver! 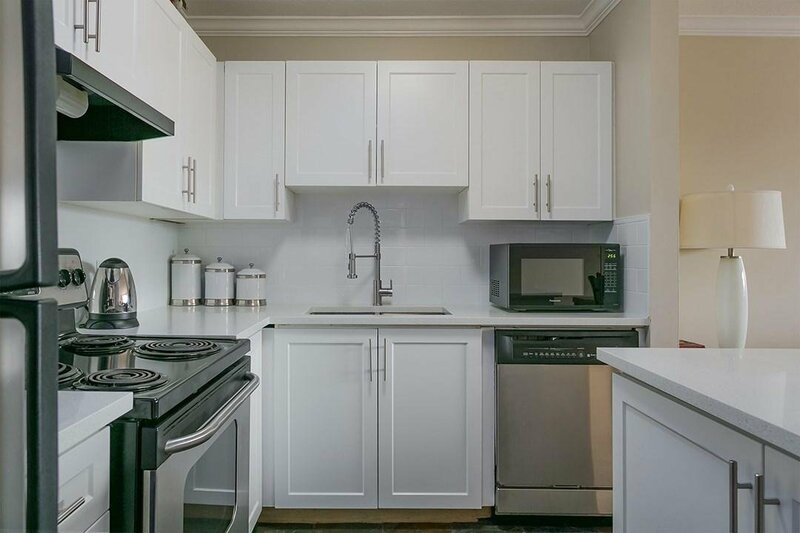 Enjoy the open kitchen design with sleek new cabinetry, quartz counters & stainless steel appliances. 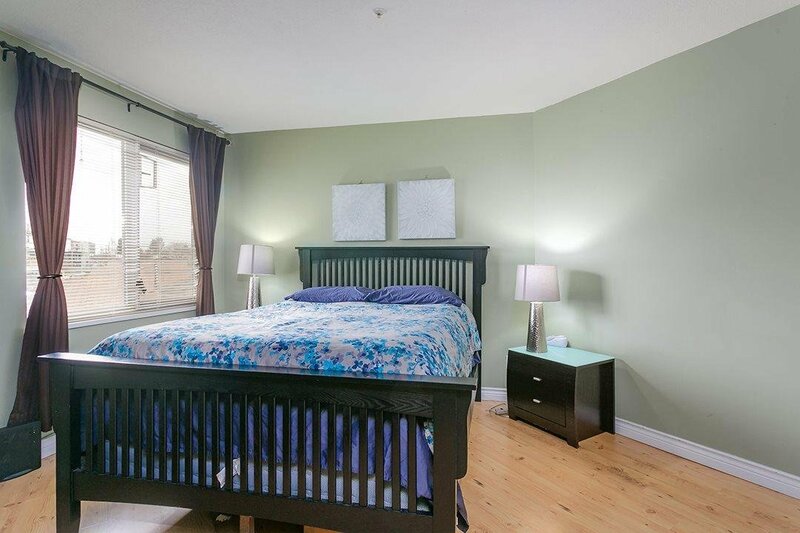 The spacious principle rooms will easily accommodate your house-sized furniture and await your gatherings with friends and family. 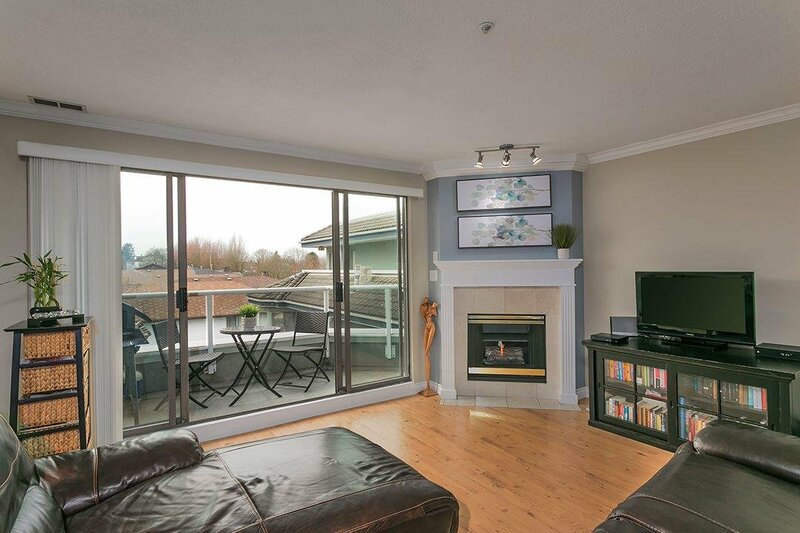 The west facing living room is flooded with natural light and is anchored by a cozy gas fireplace. 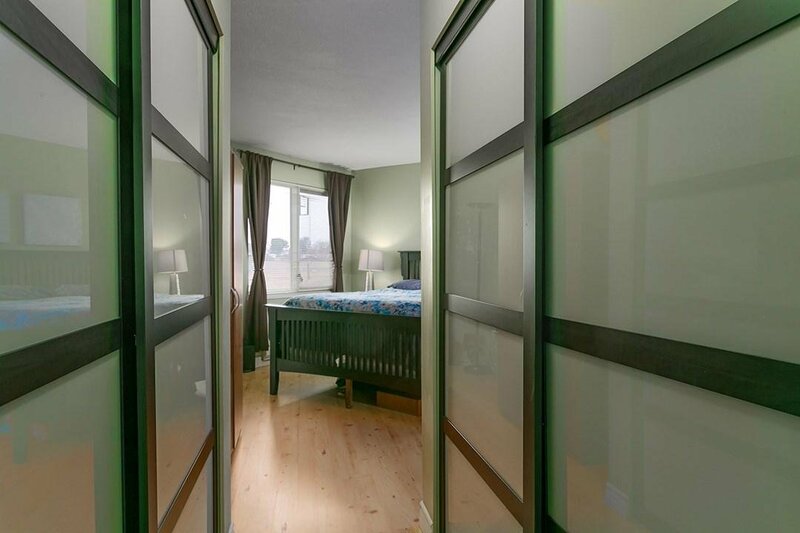 Spacious master bedroom offers His and Her closets. 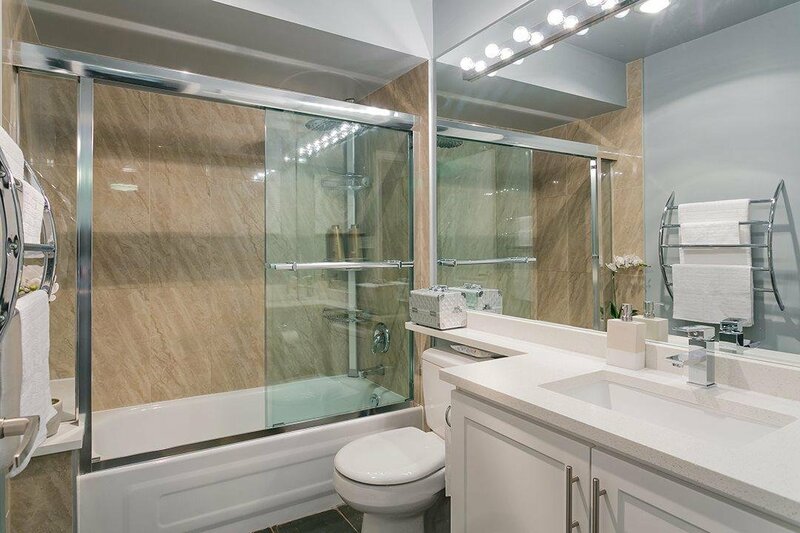 Enjoy the deep soaker tub & spa-inspired bathroom, complete with quartz vanity. 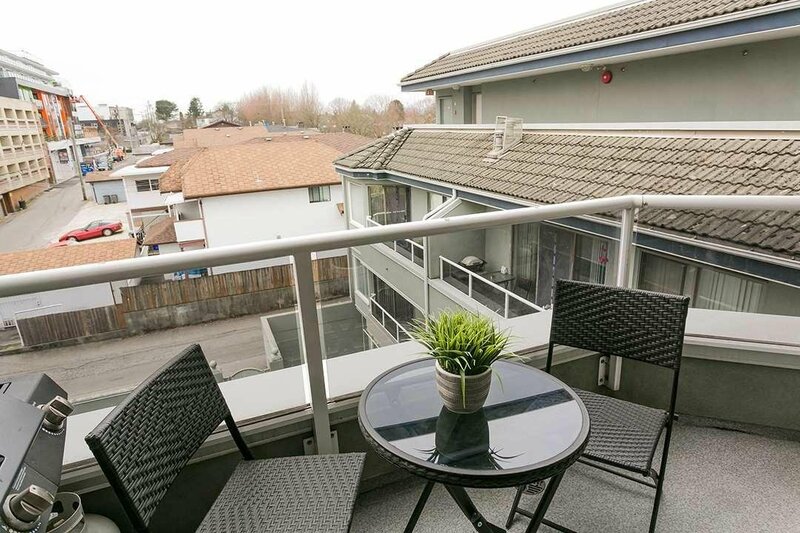 Covered balcony for year round BBQ's overlooks a quiet, treed courtyard. 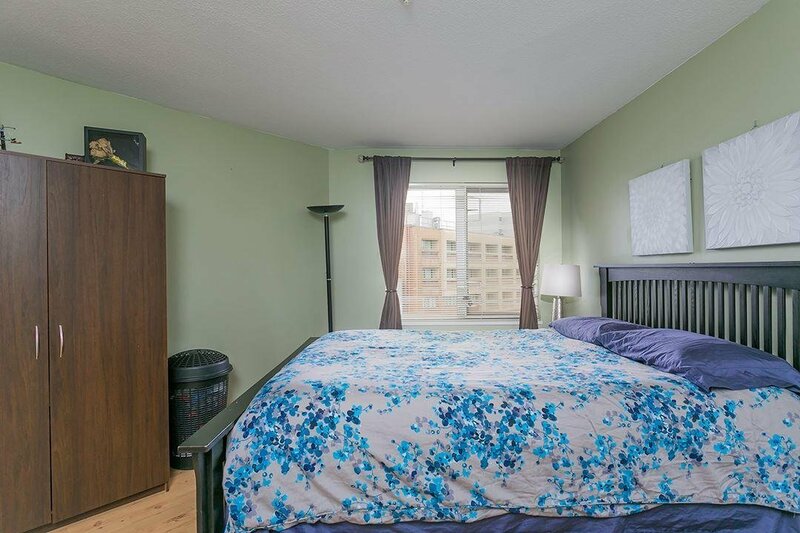 In-suite laundry, 1 secured parking & locker. 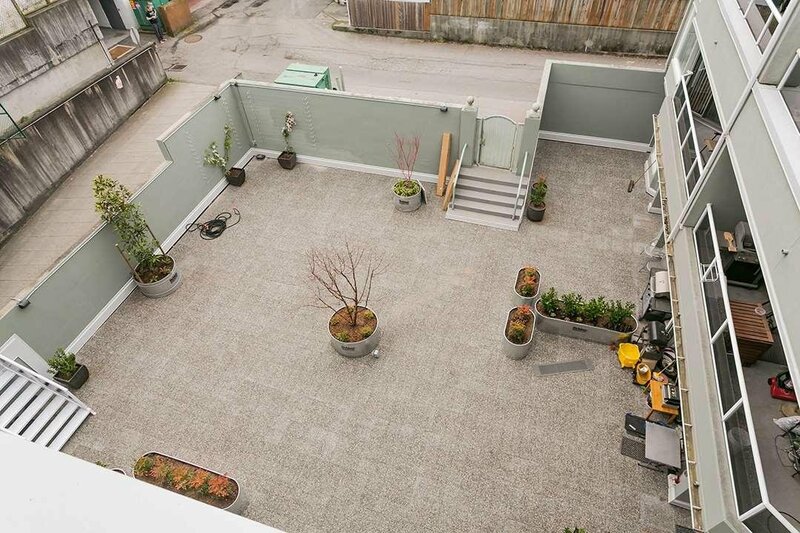 4 rentals ok. 2 cats or 1 dog (no restriction) Rain-screened building! 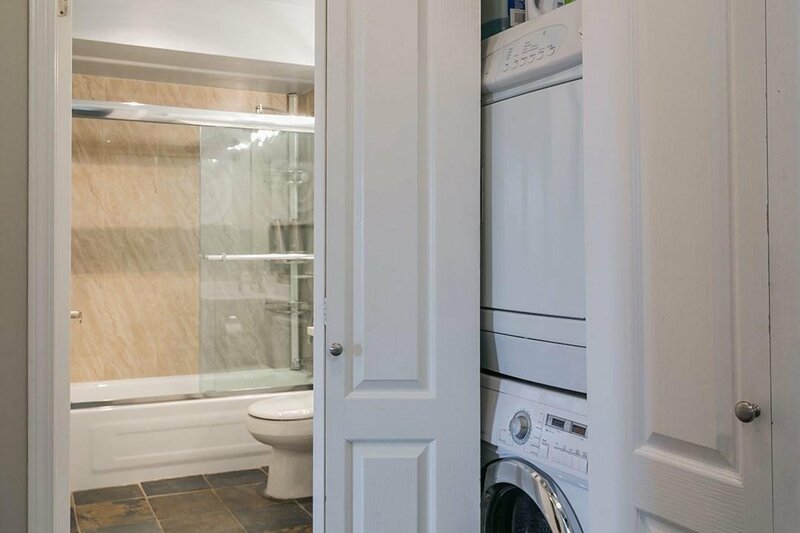 Showing by appointment only please.